An upgraded version of the Air Rowers that you know and love from Stamina, this one packs a bit more of a punch than some of the others. With a sleek look that is more attractive than some of the others, this rowing machine welcomes a lot more extras that the others may not be able to offer. The Stamina X Air Rower is a great value for the affordable price you can grab it at. Adjustable and easy to use, this rower provides a full body workout unlike any other. Not only that, but with a smoother operation, you will want to row for all of your workouts. Read more about the Stamina X Air Rower and why you want to add this to your workout room and routine. If you’re going to be rowing as a workout, then considering the best rowing machine for that workout is the best way to go. Finding a more upscale, higher quality one for an affordable price is going to be hard to do, but when you use the Stamina X air rowing machine, you can expect to have a great outcome from not only the machine, but the price that is associated with the machine itself. The rowing machine is one that provides a strong, durable body that can hold closer to 300 pounds but provides a comfortable, ergonomic seat so that you can feel good while rowing. The seat is adjustable to your height so that you can reach as far or as close as you need too and not have to strain while using the product. The rowing comes with the air resistance that allows you to feel like you’re actually rowing and building muscle in the upper body area. With different levels and settings, you’re easily able to adjust the rower to your needs and ensure that you get the best outcome from using it to your advantage while you row. This rowing is required for upper body workouts and for those that want to strengthen their core. They’re able to do so right from the comfort of their home with the use of the rowing machine that allows them to do so. For those that are thinking of using a rowing machine, this upgraded version of the earlier stamina is perfect for all occasions. Not only do you benefit from the durable steel frame of the product, but you are able to enjoy a wide range of extras such as padded seats, comfortable padded handles, foldable wheels and rack so that you can fold it up and store it out of view from those that might come to the home. There are a lot of benefits to using this rowing machine over some of the others and it is important to find a machine that you feel the most comfortable using. This one provides more comfort to the user, while also being able to be stored away. Some of the later models were unable to be folded and stored. This product was perfected from the others that users provided their feedback on. The item then was made to address the faults in some of the other rowing machines from the same company. They still provide quality, as well as the affordable price for their rowing machines but a more perfected model to give you even more when using it for all of your workout needs and routines. With a double rowing chain, you can use both arms to get into the motions of rowing and being able to benefit in the long run from the use of the machine. You can work out not only your arms, shoulders and upper body, but also your core and calf muscles. Enjoy the benefits of being able to row with ease and precision. The machine is the best for those that like to row and enjoy a machine that works with them. This can be the machine that does just that and completes a work out flawlessly. Some assembly is required on the machine, as it is not all put together though some of the pieces are. It should not take the user more than an hour to put it completely together. Follow the instructions that came with the rower to complete the assembly and to start using the rowing machine. If you’re into finding the right rower for the money, then this is going to bring the most bang for your buck. Not only is it an upgraded model, but it is one that brings along a lot of features that you would not normally be able to get from other rowers that are a bit plainer. With more resistance, this is more ideal for those that are moderately into working out, versus those that are new. It can provide the user with hours of fitness, but without the high price tag that would normally be involved with a high-quality rowing machine. Trust in Stamina to provide the right rowing machines for every workout imaginable. 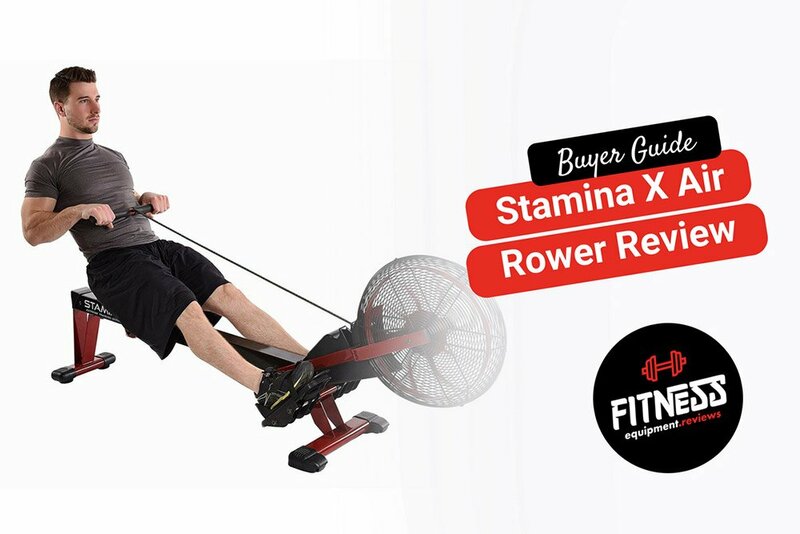 They know what their audience wants and this Stamina X air rowing machine brings a lot of promise with it. If you are considering rowing for a workout, consider this rowing machine above all others. 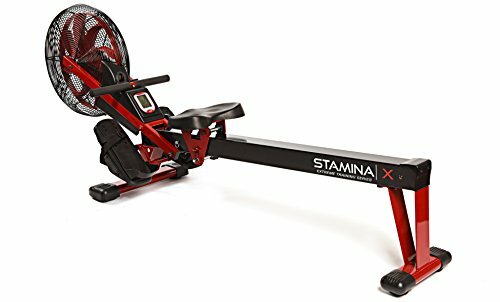 An upgraded rowing machine from Stamina. 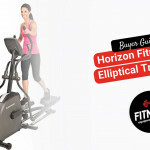 This air rower has a lot of great features at a great price. 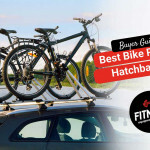 ©2019 Fitness Equipment Reviews. All rights reserved.